Kauai is the greenest of all the Hawaiian Islands and is nicknamed the "Garden Island" due to the abundance of tropical rainforests. The dramatic cliffs and beautiful beaches have served as backdrops for major Hollywood films. 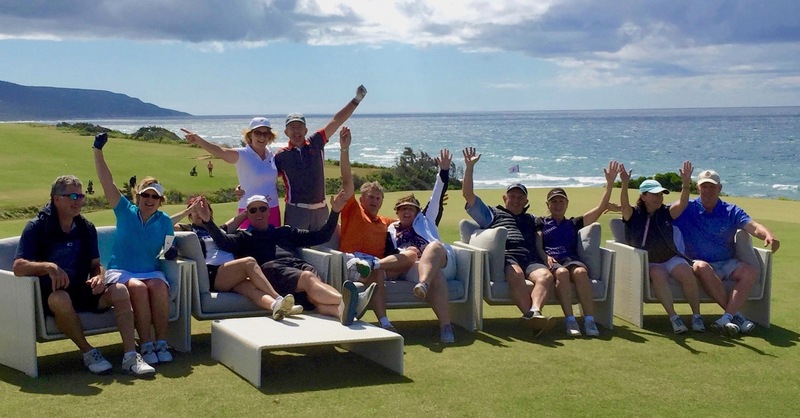 On this 6-night, fully escorted golf tour you will play on the best golf courses on Kauai. You will be on island time as you discover ocean-side golf courses, cascading waterfalls, palm fringed beaches and unspoiled nature. Play golf amongst the swaying palms and tee off over crashing waves. Hawaiian golf is fun, beautiful and challenging all at the same time. 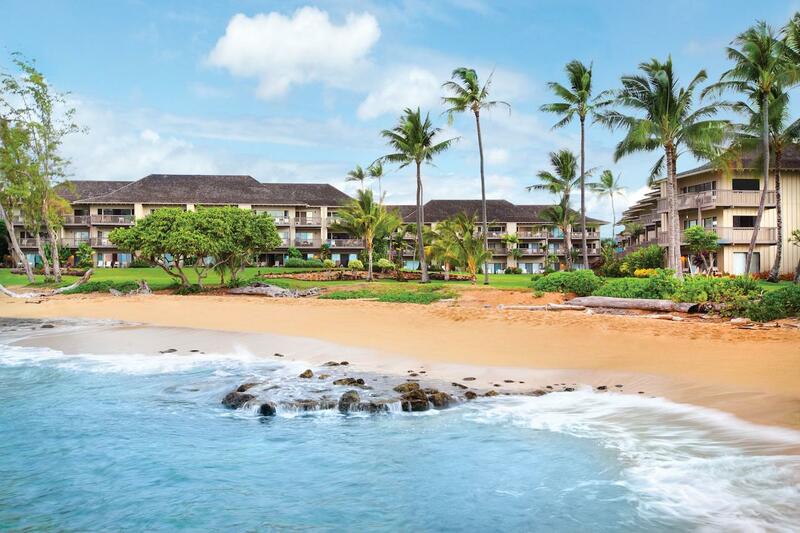 Makai Princeville, The Ocean Course at Hokolua twice, Poipu Bay and Puakea Golf Courses. The tour begins at Lihue airport on the island of Kauai. You transfer to your accommodation at the absolute beachfront Lae Nani Resort where you stay 6-nights in a one bedroom Oceanview Condominium, complete with kitchen and balcony. You play 'Puakea GC', famous for its stunning mountain backdrops, the 'Makai Course at Princeville' which overlooks the famous North Coast of Kauai, the clifftop Poipu Bay GC on the sunny south coast and two games on 'The Ocean Course at Hokolua' designed by Jack Nicklaus which has the longest stretch of Oceanfront holes in the whole of Hawaii. There will be time to enjoy the sights and activities that Kauai is famous for: a helicopter ride, a boat cruise to the Napali Coast or a visit to Waimea Canyon are among the many options. 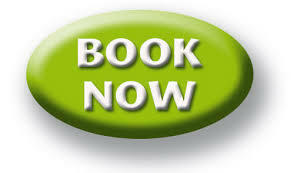 This is a fully escorted, small group tour with the option to self drive. A deposit of $1,000AUD per person will secure your place.